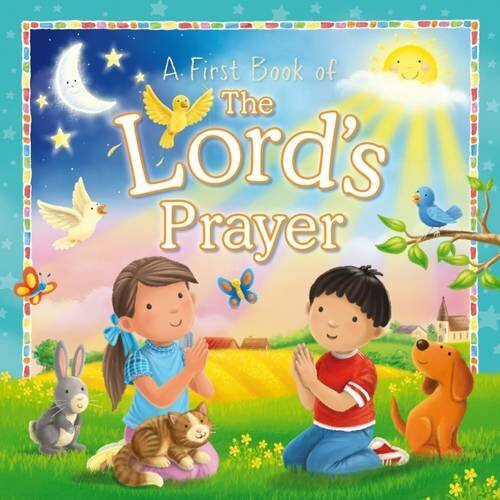 A first introduction to the timeless words and wisdom of the most important prayer of the Christian faith. 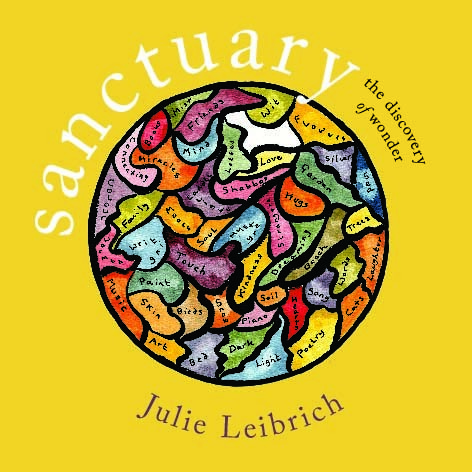 Whether you’re in need of advice, comfort or an outlet for joy in happy occasions, the world of prayer can offer a safe and reassuring place to express your feelings and search for answers. 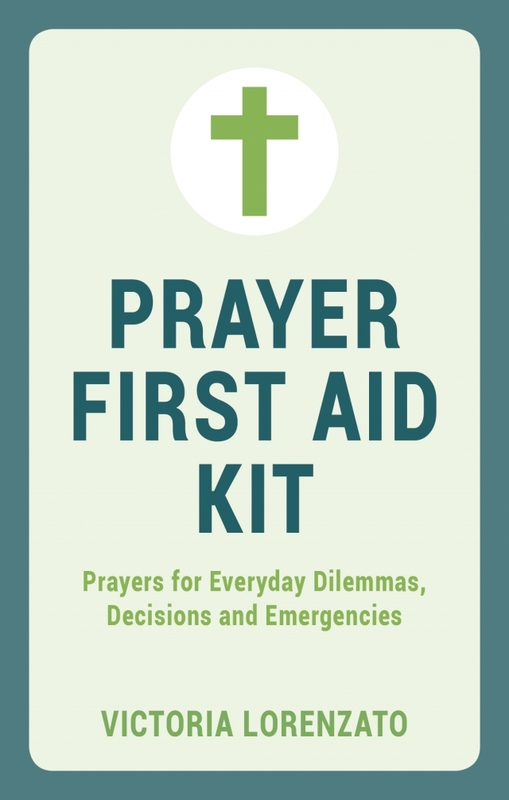 Let this collection of inspiring and illuminating prayers for every occasion help you resolve the dilemmas in your life. 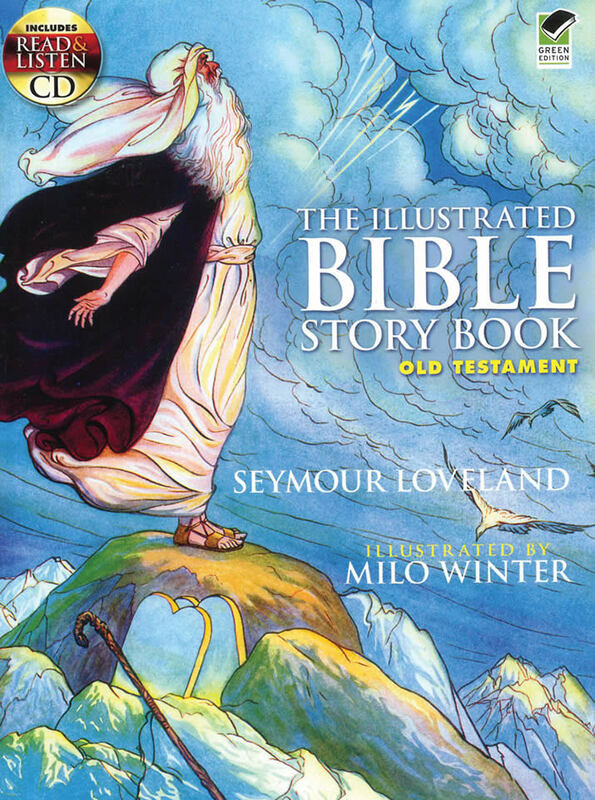 These 37 ageless tales of wonder, recounted in simple terms that every child can understand, tell of Joseph and his brothers, Moses and Joshua, David and Solomon, and other prophets and kings. Glorious colour illustrations and a bonus CD recording of the best-known stories bring the ancient adventures to vivid life. This title is reprint of the Rand McNally Co., Chicago, 1923 edition. 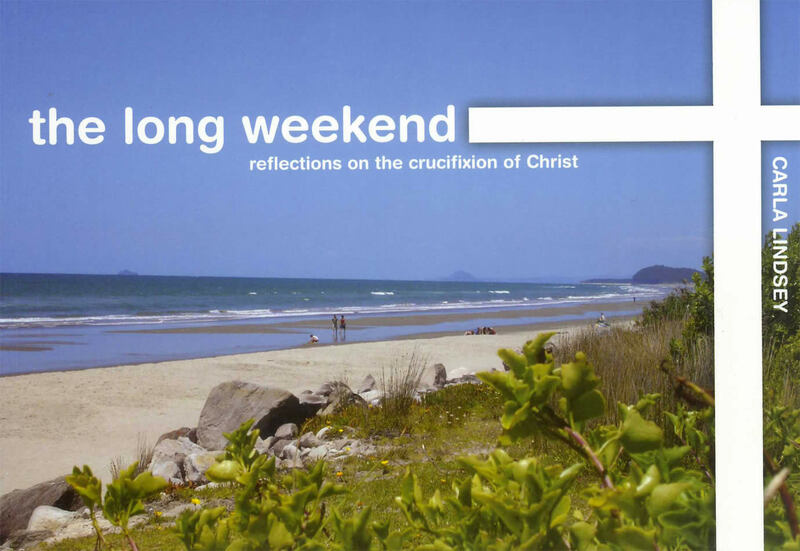 A new take on the story of Easter: Carla Lindsey asks questions about the subtleties of the text, the people involved and the reasons why some things were mentioned and much was left for speculation. Like Who was Rufus?, and who were the others said to have come back to life that weekend? What Carla has created is a book of serious musings about the most talked about event in the Christian Calendar, bringing it to life in a completely fresh and meaningful way. Anne Millar's writing and work as a nurse, counsellor, and through her pastoral ministry has given comfort and hope to many people. This compilation of articles, originally published in Touchstone, is thoughtfully ordered and graced with poems and photos. 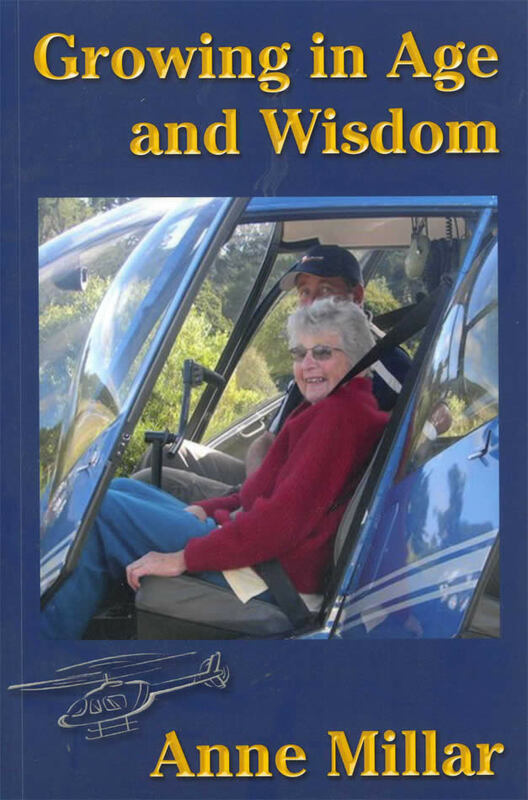 Growing in Age and Wisdom creates an inspirational reflection on the meaning and purpose found in growing older. The simple beauty and depth of being in relation to those around us and our environmental unfolds. Dop June 2009, Auckland Softcover John Wesley, founder of the Methodist Church, was one of the best known figues of the 18th century. For 50 years he tirelessly rode the length of Britain preaching his message of 'plain truth for plain people'. He turned aside from a comfortable and well-provisioned life as a Fellow of Lincoln College, Oxford to live and work among the poor and needy. Wesley wanted Methodists to be people with warm hearts, catholic spirits, a whole gospel and an open mind. 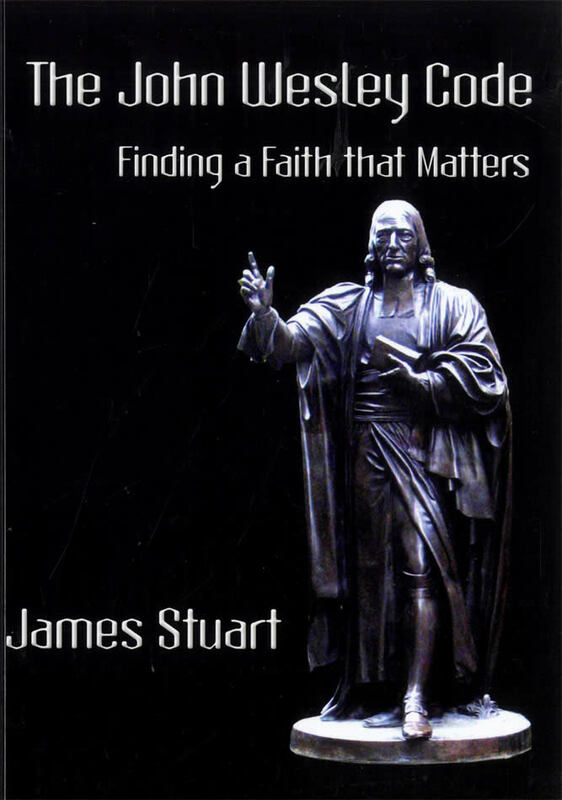 Drawing on the best of contemporary and historical scholarship, James Stuart traces the writers, theologians, people Wesley met and the key experiences that shaped Wesley's ideas. He then revisits the enduring themes and other principles of Wesley and the early Methodists, to see how they might affect our practice, inspire our theology and renew our lives today. The purpose of this book is to achieve the following four aims: to liberate millions of innocent practitioners of the Buddhist Deity Dorje Shugden and their families from suffering; to restore peace and harmony between Shugden and non-Shugden practitioners; to re-establish the common spiritual activities of Shugden and non-Shugden practitioners; and, to free Buddhism from political pollution. Achieving these aims depends solely upon whether the present Dalai Lama will accept the four points set out at the conclusion of chapter 4 of this book. The Dalai Lama wishes to ban Shugden worship in general; and in particular to remove Tibetan Shugden worshippers from their communities, and Western Shugden worshippers from the international Buddhist community. Since 1996 the Tibetan exile government has continually applied effort to fulfil these wishes. In February 2008 alone, 900 monks who are Shugden practitioners were expelled from their monasteries in India. In 1996 the Tibetan exile government publicly decreed to the Tibetan communities of each country, including Tibet, that Shugden practitioners were their national enemies and were against the Dalai Lama's wishes. 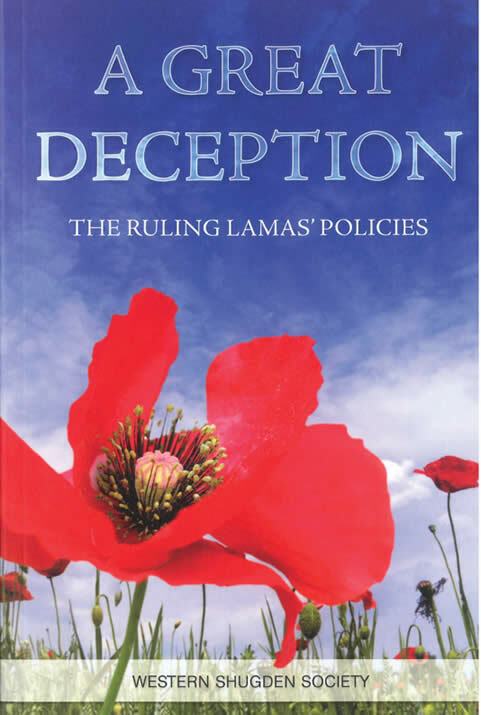 The decree stated that unless Shugden practitioners promised to stop Shugden worship they would not receive any official position or job, nor any help or support, even medical assistance, either from the Tibetan exile government or from individual members of the Tibetan community. Further, any connection at all with Shugden practitioners should be cut. Children of Shugden practitioners were no longer permitted to attend Tibetan schools, and Shugden practitioners themselves could not join community meetings, social events and so forth. The Tibetan exile government put the Dalai Lama's wishes into practice directly in India, and in the same way the Dalai Lama's official representative in each country throughout the world has directly and practically followed the orders of the exile government. These representatives have organized vigilante groups in their respective regions and directly prevailed upon such groups to defame, threaten, and sometimes physically harm Shugden practitioners. In this way many Shugden temples have been closed and shrines destroyed, individual Shugden practitioner's houses have been burned down, practitioners have been brutally beaten, and children have been banned from their schools. Tibetan Shugden practitioners are repeatedly accused unjustly of being 'the Tibetan national enemy' and ostracised from their communities. This inhumane treatment directly violates basic human rights and principles of democratic law, but nevertheless pervades almost every Tibetan community today, whether in the East or West. 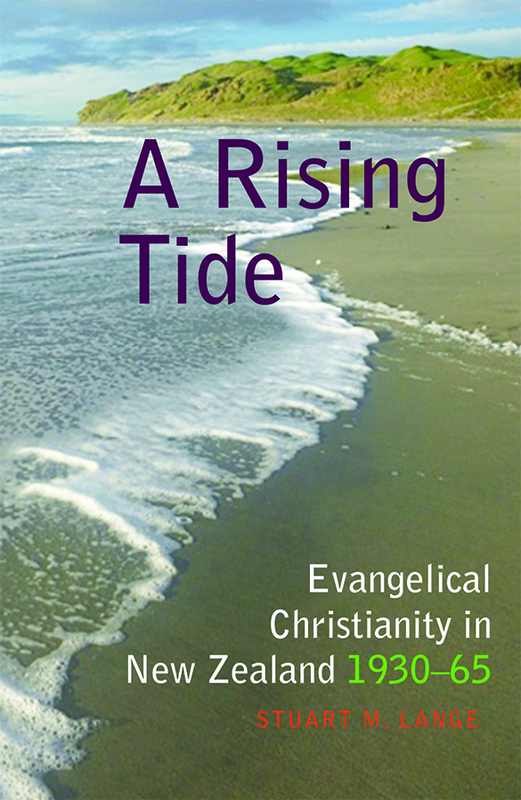 In New Zealand, evangelical Christianity has always played a significant role. This book explores the fascinating story of the resurgence of evangelical Protestantism in the 1950s and 60s, and its pre-war origins. The story focuses especially on evangelicals in the mainstream churches, in the universities, and in evangelical organisations. It is about the leading personalities, and the ideas that moved them, during a period when a moderate British-style evangelicalism was paramount. The story of evangelical Protestantism has been extensively written about by historians in Britain and the US. This important book helps tell the New Zealand part of that story. *Debates and analyses, in the light of modern scholarship, key Christian doctrines. Ewing’s life has known many twists and turns. He is still an ordained Presbyterian minister and has been a minister in another calling since 1979. 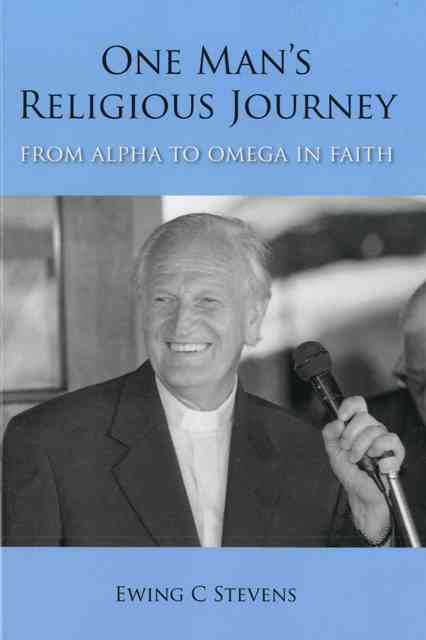 His faith has been shaped through illness for 5 years with tuberculosis, his theological training for the church, his experiences of the suicidal death of a son, the death of his wife and remarriage, the controversy over a book he wrote about the life of Jesus, his work over nearly 20 years with questioning and rebellious youth and 50 years of radio broadcasting. Ewing has always questioned his Christian faith and some of the ancient doctrines of the Christian church in the light of the scientific age. The virgin birth of Jesus, the miracles, stories of Jesus’ resurrection and place of the Christian church in a world of many beliefs. His aim is to encourage his readers to question what they believe and to be honest in their thinking about faith. And to encourage the adoption of a belief system that leads to a moral approach to the whole of life through this philosophical auto biography.